The Value of Deer Fences To Protect Your Landscape! Deer are beautiful creatures, but unfortunately - they can wreak havoc on expensive, planted landscaping. Not only can they damage lawns by trampling them, but shrubs, flowers and gardens can also be ruined by the fact that deer feed on them - leaving little behind. Repellants and other methods to keep the deer away don’t always work, either. Therefore, fences become the next option. The right type of deer and privacy fences, installed by professional fence services, can look great and save the beautiful landscaping that homeowners have put so much time and money into. Deer are amazingly agile, and can jump to great heights when the prize on the other side of a fence is worthy enough. Knowing this, deer fences must be constructed in such a way that they provide sight, height and width barriers, or a combination of these. One of the main limitations deer have, which works when attempting to fence them out, is their sight and depth perception is not good. Using these facts, fence services say it is possible to build deer or privacy fences that challenge their sight, or at least leave most deer questioning whether or not they should attempt the leap over the fence - which is the goal. Electric Wire or Mesh - Not particularly attractive, this type of fencing is useful around larger properties where the fence will blend in from a distance. With electrified types of fencing, once deer get an idea they will be shocked for coming in contact with it, they tend to stay away. It is hard to see, so attempting to jump always leaves the possibility of being shocked. Strands of electric wiring can also be strung a few feet outside of existing fences to provide a deterrent of the wire itself, as well as the depth problem of both barriers so close together. 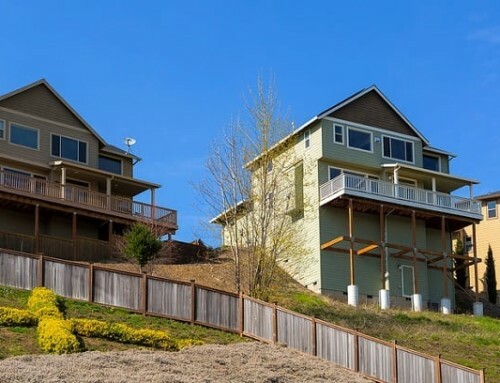 Tall Wooden Fences - These type of fences offer more of a conventional or traditional look. The fence should be tall - at least eight feet. Research the type of deer that are local and their jumping height, and be sure to build a fence high enough. Wide Wooden Fence Rows - If the look of a traditional wood fence is what is desired, or other fences are not possible, a double row of wooden fencing spaced about four to eight feet apart can work as well. The width between the two fences, and the possibility of getting stuck between them, is a deterrent. Slanted Fences - When putting up a tall enough fence is not possible, slanting lower fences outward at a 45 degree angle will deter even those deer who can jump the highest. Due to poor depth perception, when a fence is leaning toward them, deer find it more difficult to interpret and leap over. Privacy Fences - Blocking sight of what is on the other side of the fence is another great way to deter deer from jumping, so privacy fences work well. These fences should be solid, with no openings between slats that enable the deer to see through. If they cannot see what kind of danger they are jumping into, most deer won’t try. 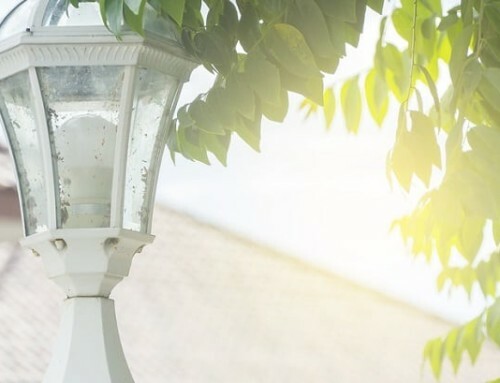 Before giving up on that beautifully landscaped yard, and letting it go to the deer, consider the different ways to keep deer out, and invest in the right fence services. Fences - even deer fences - can be a wonderful addition to a property - serving multiple purposes at once. Whether opting to fortify a current fence line with a few strands of electric wire, or putting up privacy fences, keeping the deer out takes just a little planning, and the help of a reputable fencing company! Need The Best Fences In College Station? Aggieland Fence Offers Great Fencing Services! Reach them Today At (979) 431-5013! 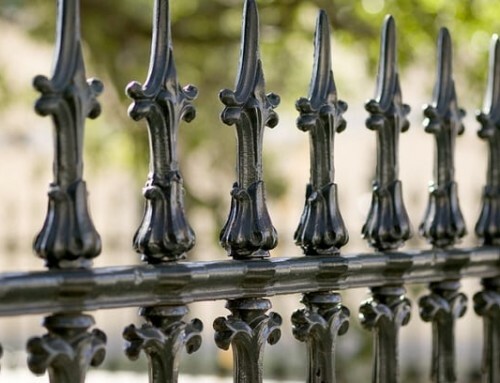 The Useful Benefits of Beautiful Wrought Iron Fences! Discover Great Front Yard Fencing Designs! 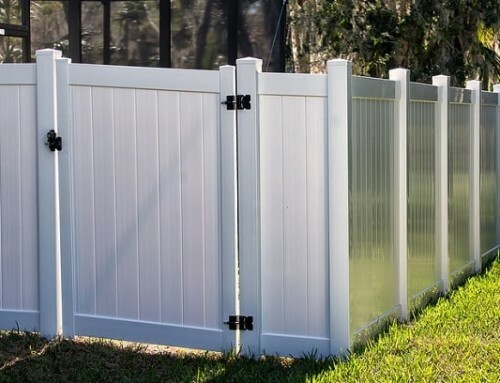 Best Things to Know When Installing A Fence! Fencing - Inspection, Maintenance and Repair! Fence Services - Should I DIY or Hire Pros? By |2019-04-16T17:06:36-05:00January 25th, 2016|Fence Services in Bryan TX, Fence Services in College Station TX, Fences in Bryan Texas, Fences in College Station Texas, Fences in College Station TX|Comments Off on The Value of Deer Fences To Protect Your Landscape!